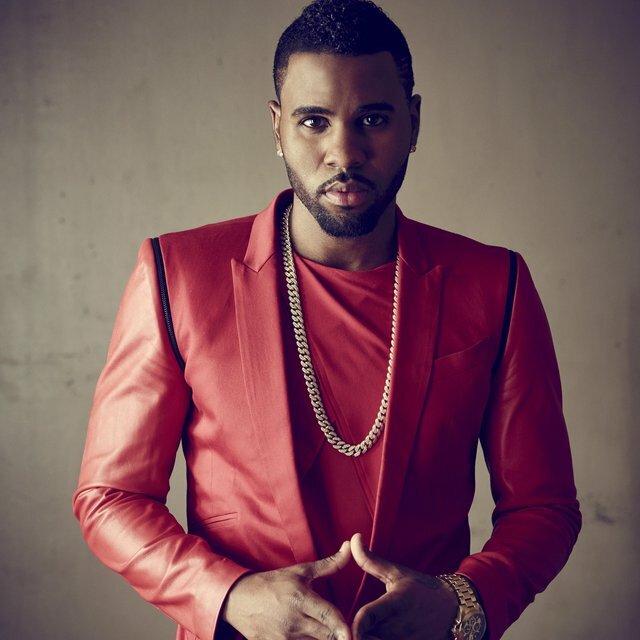 Jason Derulo is one of the biggest names in music, with several number ones and platinum hits. 'Whatcha Say' you come check out this Jason Derulo merch store? With Jason Derulo shirts, Jason Derulo hats, Jason Derulo accessories and Jason Derulo sweaters that will make you 'wiggle, wiggle' with joy. Be first to know about Jason Derulo merch.